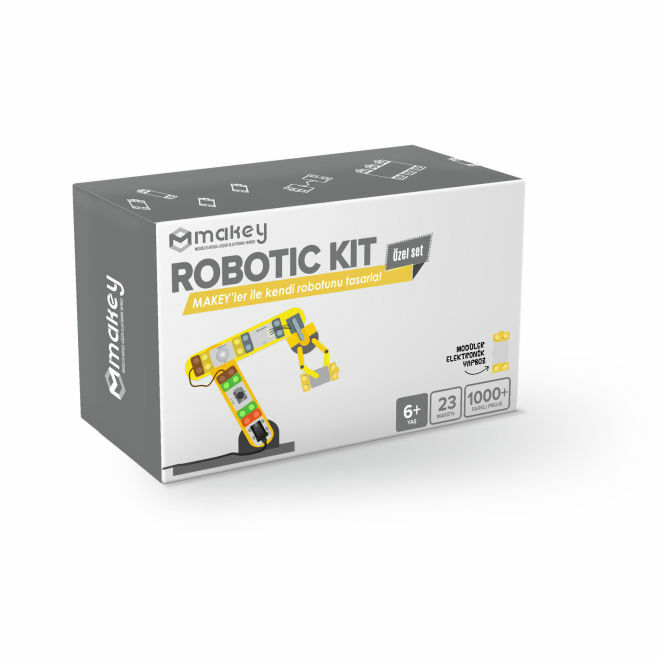 Ideal kit for mechanical and moving systems. 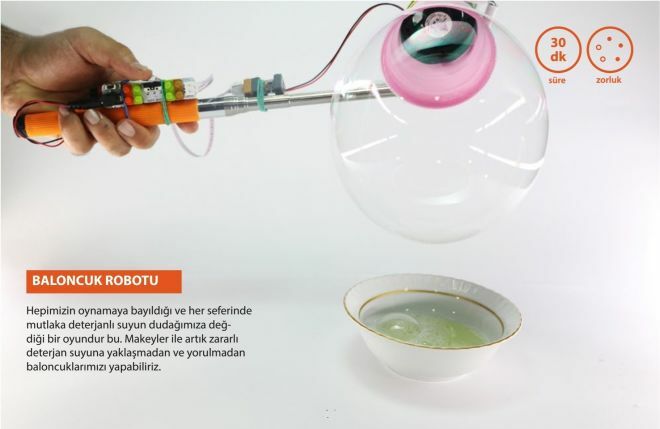 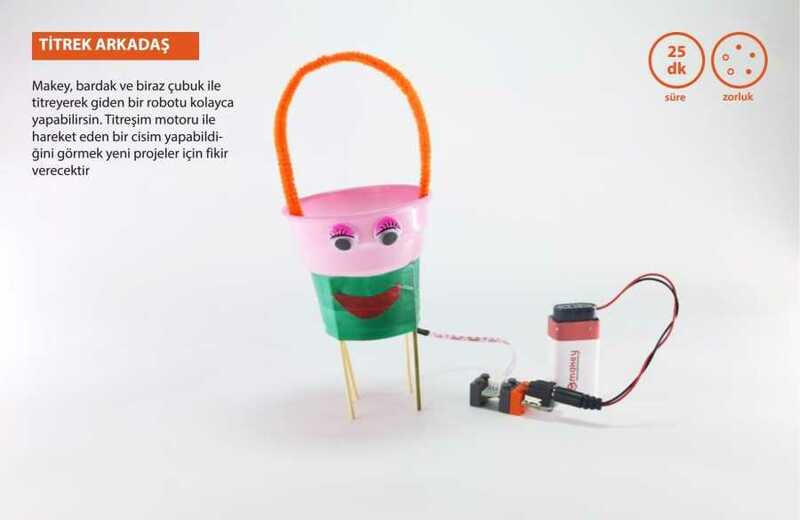 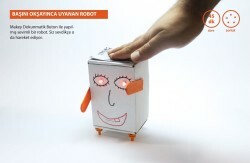 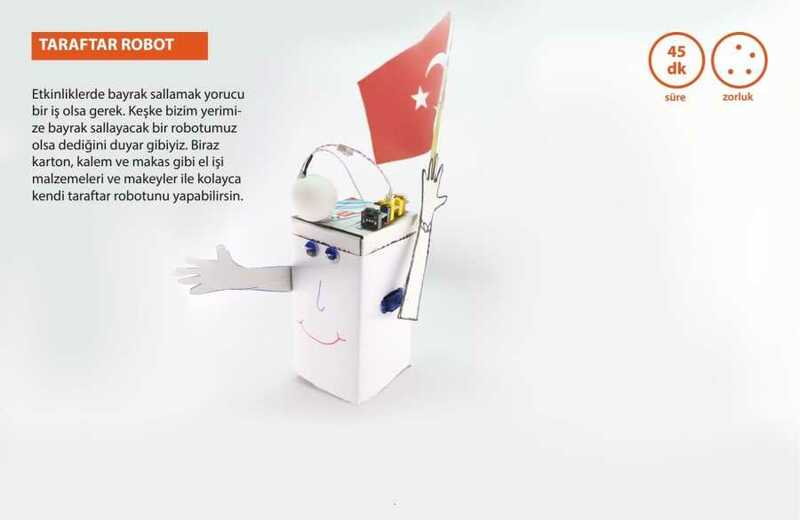 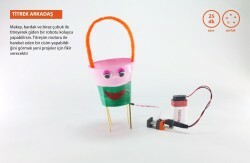 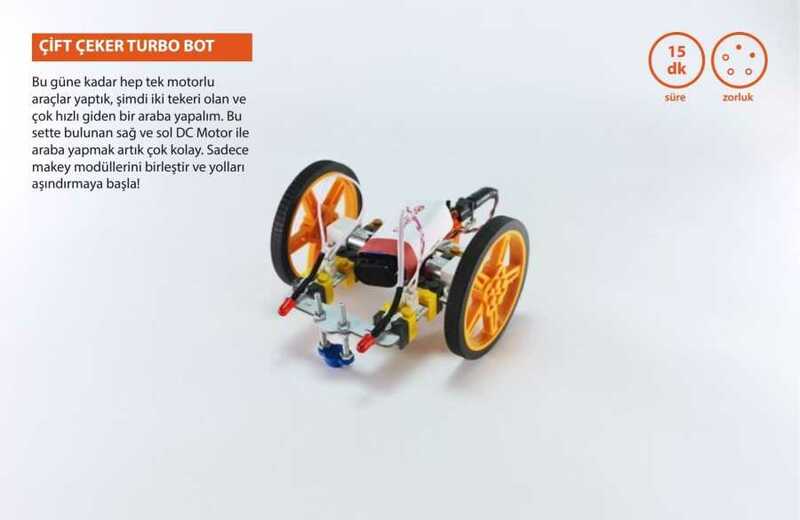 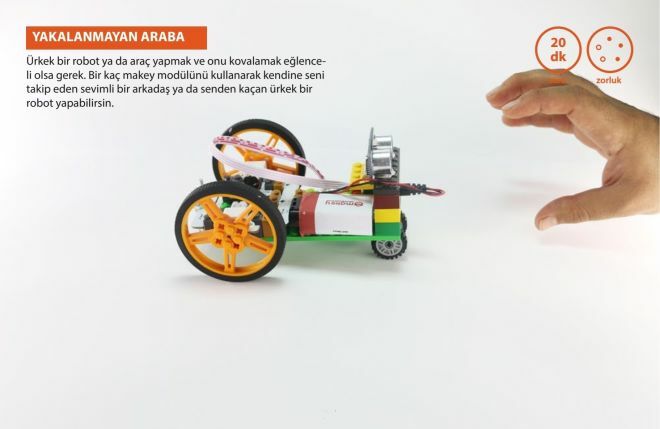 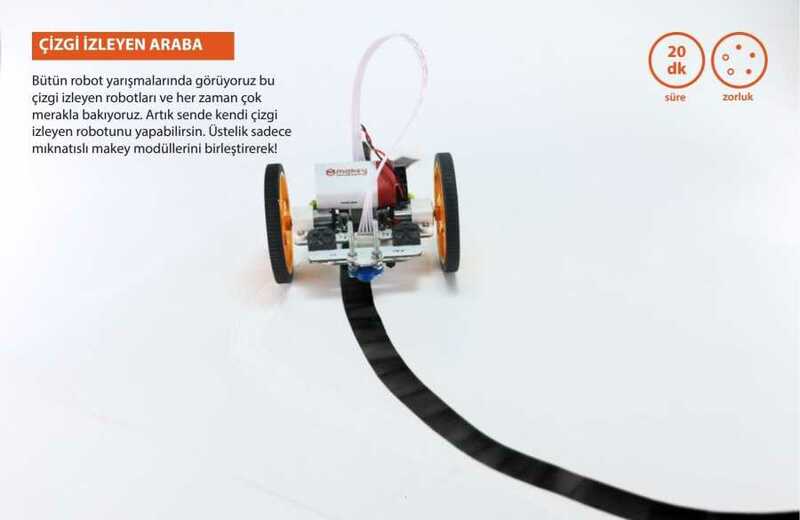 Makey, is a electronic building platform designed by Karınca Lab for people to easily learn electronics and coding. 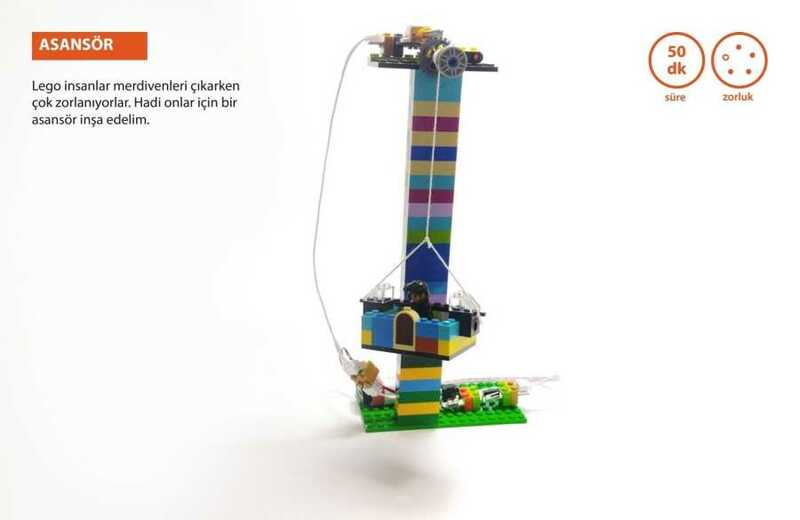 Each block has its own electronic purpose and can connect easily with magnets to build more complicated structures and designs. 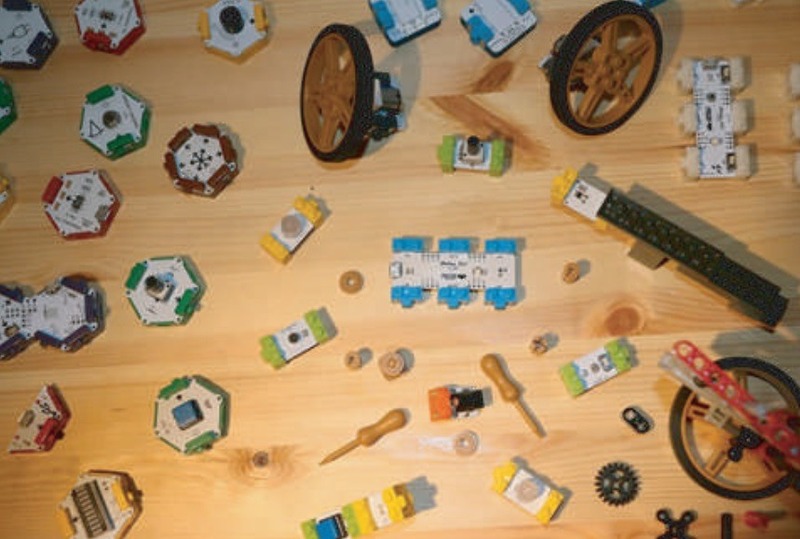 Pieces are Lego compatible, so the mechanical design possibilities are limitless. 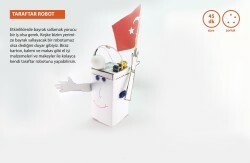 Also, Makey can be programmed using mobile devices. Easy drag-n-drop building structure teaches algorithmic thinking. Robotic kit is the ideal kit for mechanical and moving systems. You can build complicated systems using Lego compatible Makey modules.